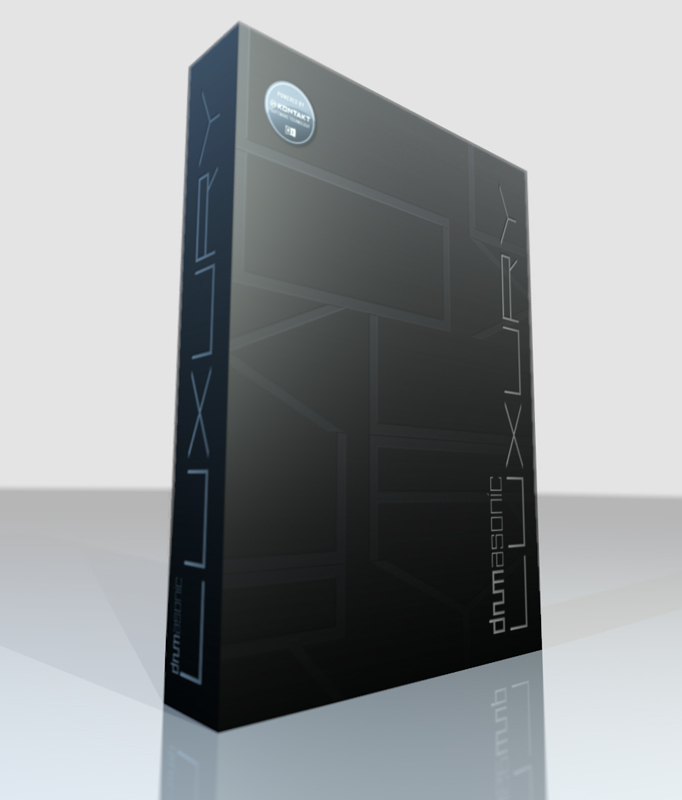 Luxury, Virtual Drum/Percussion from Drumasonic. 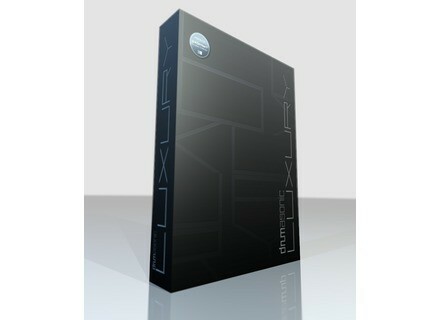 Drumasonic will launch in april the Luxury version of its Drumasonic sample drum library for Kontakt. Drumasonic Luxury will feature 30 000 drum samples for a large variety of music styles and will use the Drumasonic v2.1 sound engine. All the kits available in the collection can be played with sticks, brushes and rods, either with or without snare wires, and you will be able to control up to 10 microphones. Luxury will be available in two Standard (99€) and LE (69€) versions. They both require Native Instruments Kontakt 5. More info soon on www.drumasonic.com. Toontrack launches Funk EZkeys MIDI Users of the Toontrack EZkeys virtual keyboards can now get a funk MIDI library with pre-programmed chord progressions and phrases.